 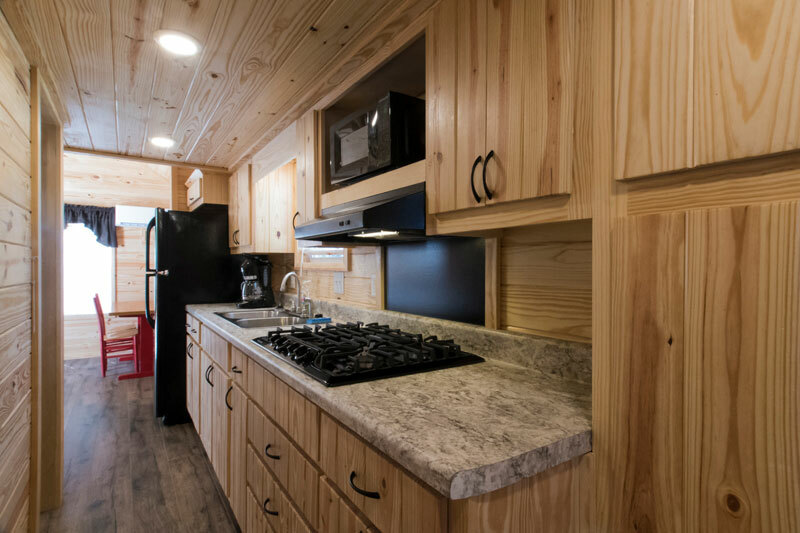 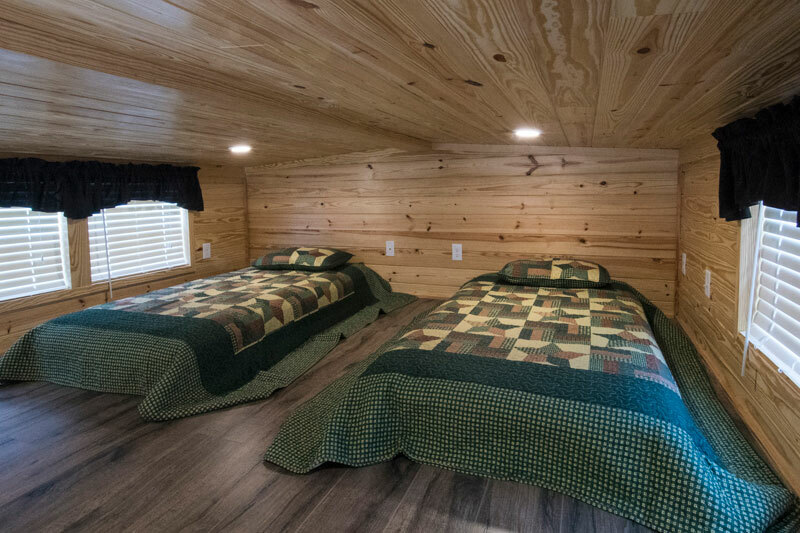 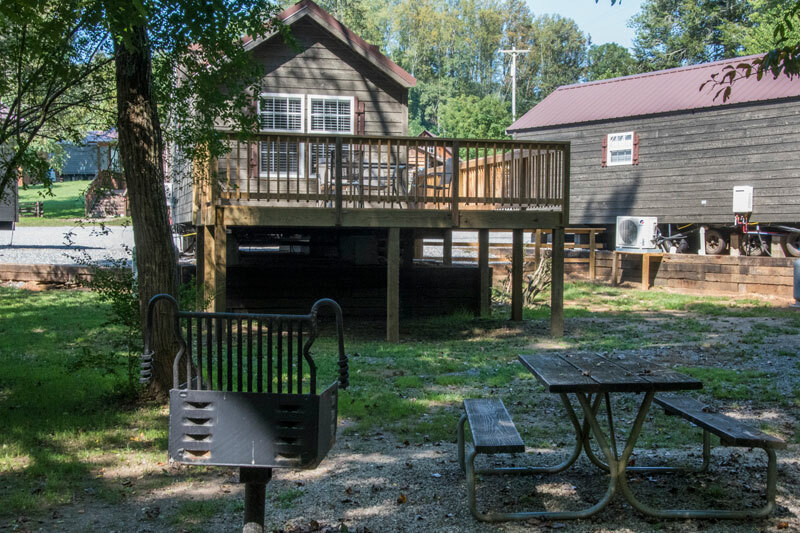 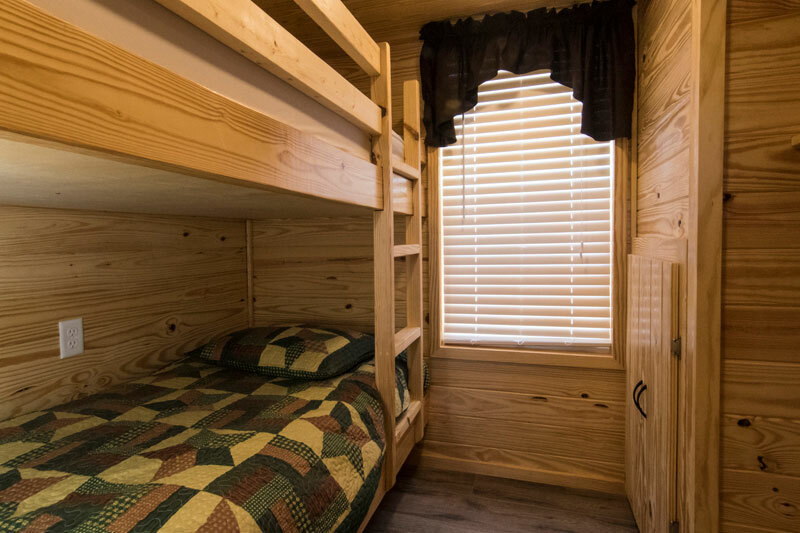 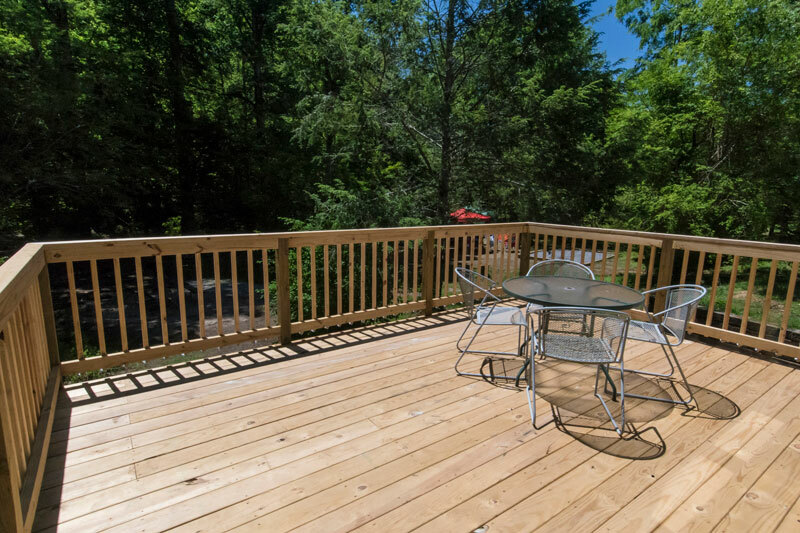 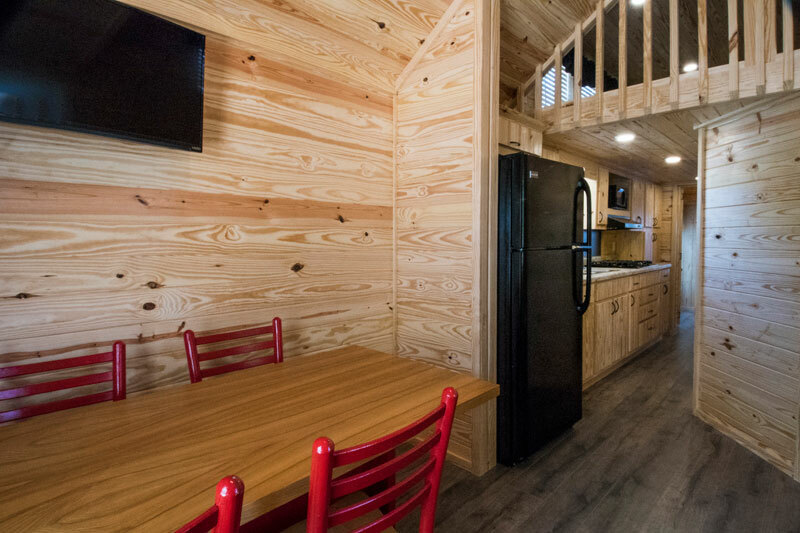 Wonderful two-bedroom cabins on Deep Creek each with a sleeping loft, deck, picnic table, campfire ring, charcoal grill and view of the creek. 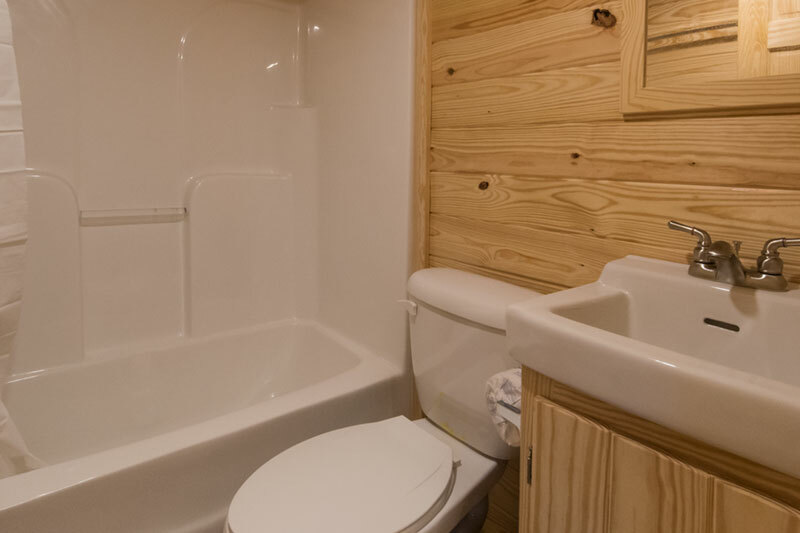 Sorry, no pets in this cabin. 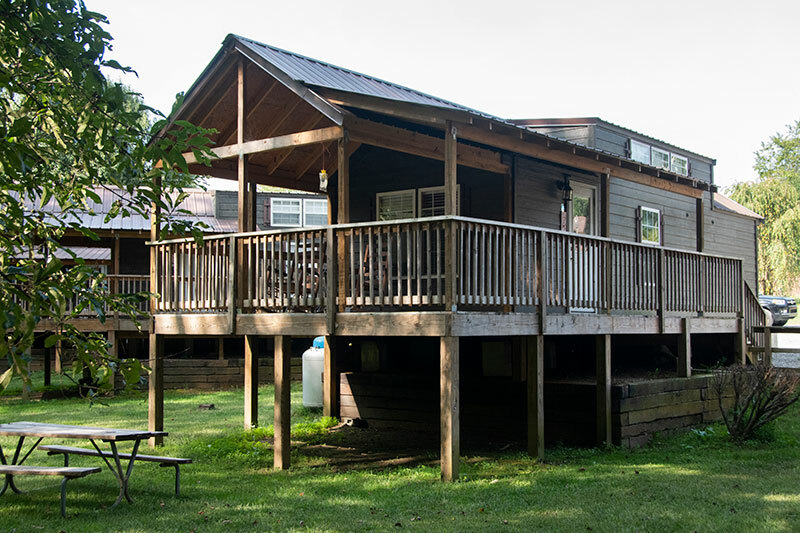 Find pet-friendly cabins here. 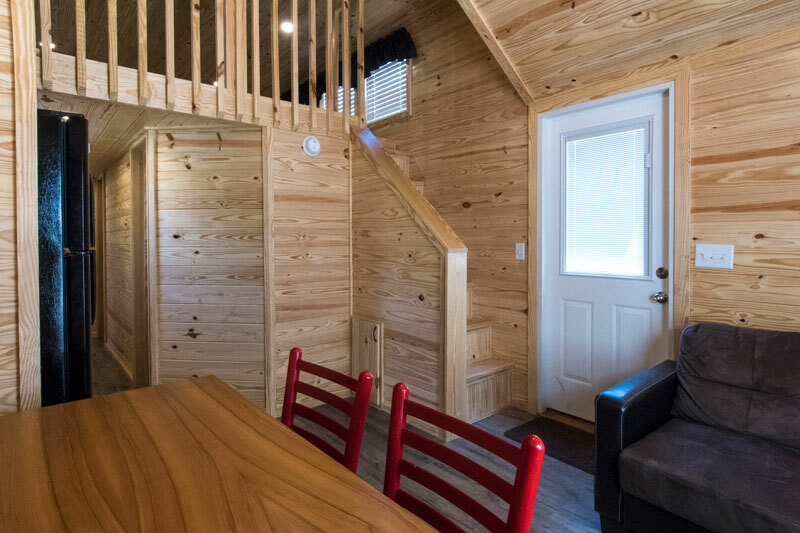 All of our cabins are smoke free. 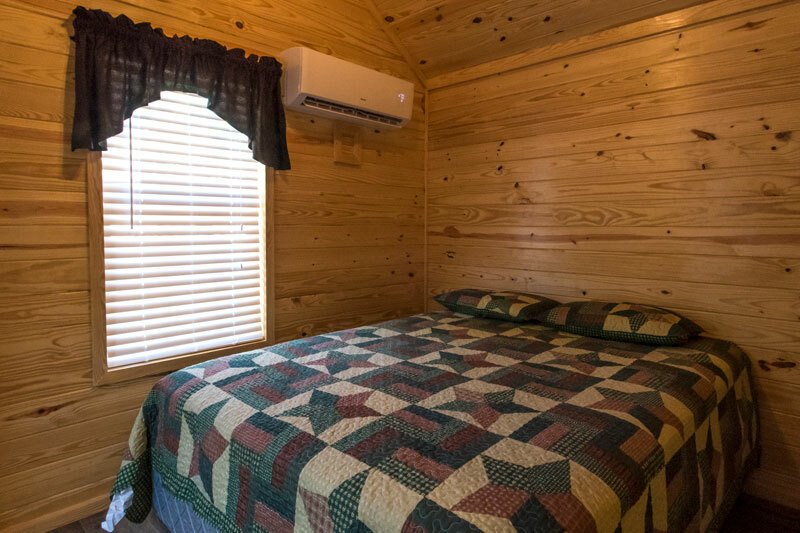 Pets are allowed in many of the cabins for an extra $15/night/pet. 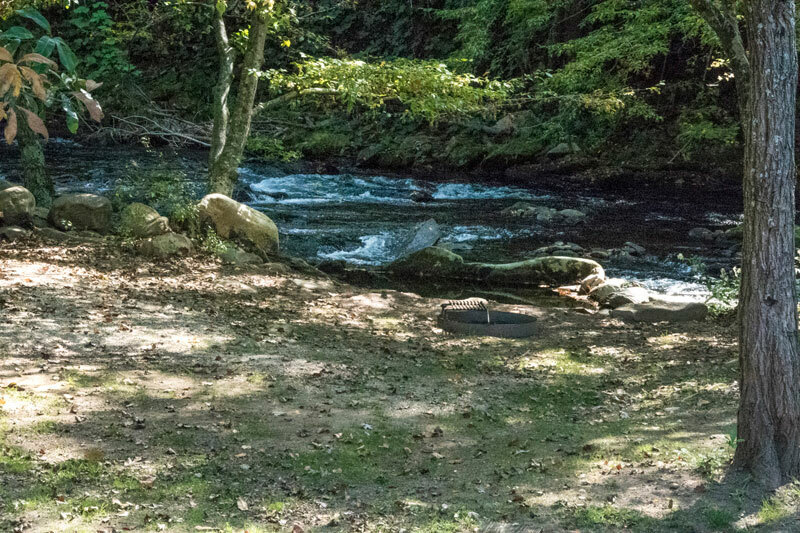 In order to accommodate our guests with pet allergies, pets are not permitted in Appalachian, Azalea, Cherokee, Deer, Fontana, Hickory, Hummingbird, Mountain Goat, Nantahala, Oconaluftee, Red Fox, River Otter or Walnut cabins.